INVESTOR ALERT!! 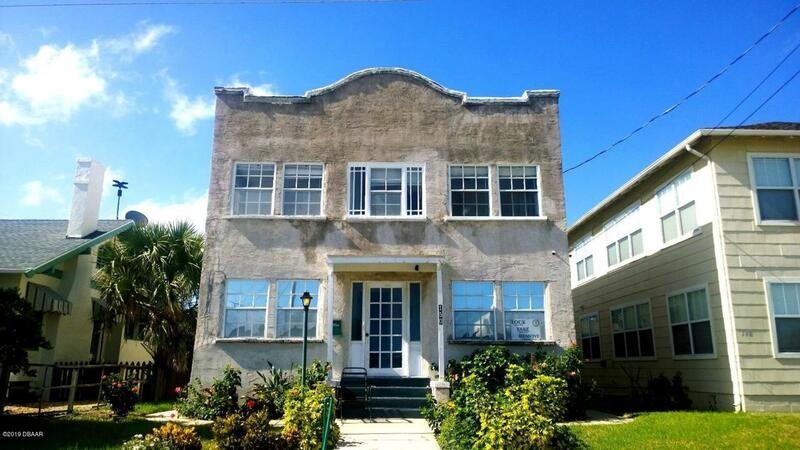 Five-plex near the heart of Daytona's beachside. Listing courtesy of David Galt of Adams, Cameron & Co., Realtors.